At Griffin, Griffin & Mayo, P. C. in Waterbury, Connecticut, we focus on delivering our legal representation in a range of practice areas, including real estate law, business law, probate law and banking law. 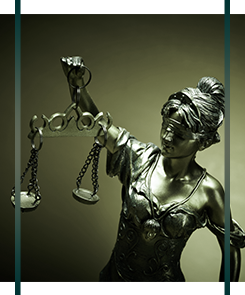 You can count on us to provide litigation services in state and federal trial and appellate courts in every area of law we practice in. Business Formation - Businesses, individuals and families have the choice of corporations, partnerships, limited liability companies, and limited liability partnerships. Numerous techniques, including buy-sell agreements, employment agreements, non-competition agreements and confidentiality agreements are available and should be carefully considered by any person forming or operating a business. Title & Boundary Line Issues - Connecticut's 169 towns date back to the 1600s. Our real estate titles are recorded town by town, and the state's recording system, real property laws, and agricultural heritage can lead to title and boundary disputes.